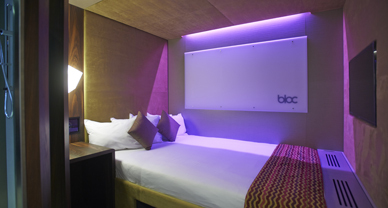 Bloc Hotels is a growing mid-range hotel chain which specialises in providing rooms which are compact, but with a very high-spec finish. 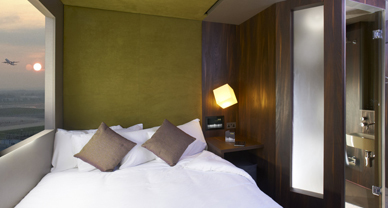 From the build methodology right down to the finishes in each room, Bloc work with the latest materials and innovative techniques whilst still making it as cost-effective as possible. 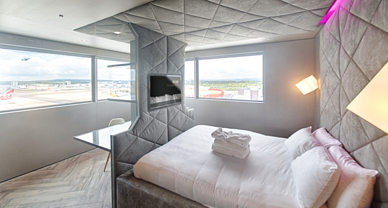 This specific Gatwick Bloc Hotel is a redevelopment of an existing office building in Gatwick’s South Terminal. 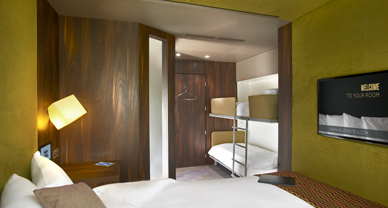 The 245 room hotel offers ‘Sleep Haven Zones’, family rooms, a business floor and Presidential Suite. 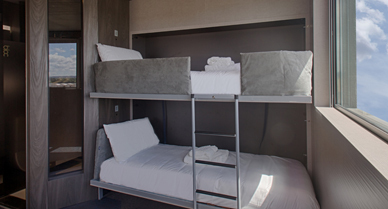 Supervising and witnessing the contractor’s acoustic testing throughout the build process. 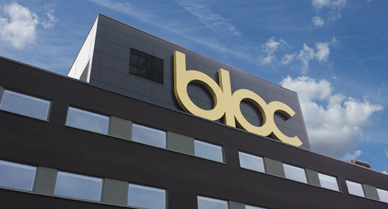 We were able to work with the architect and design team to achieve Bloc’s higher noise control expectations within the project’s budget.